Musician Dmitriy Fedorov has announced work on a new studio project. 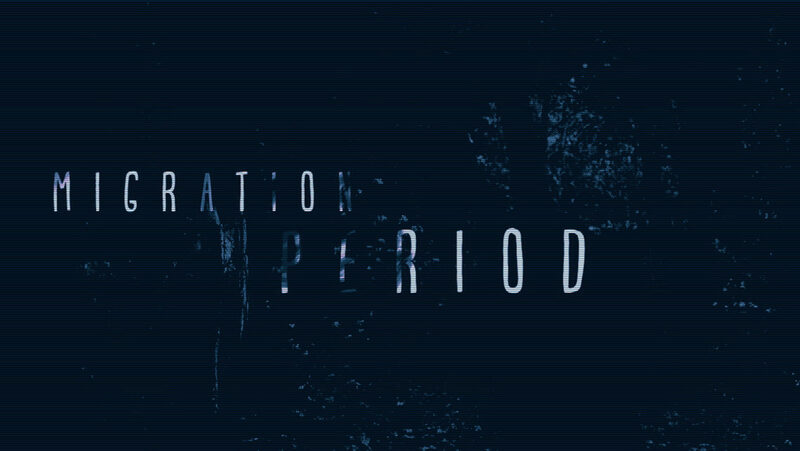 Musician Dmitriy Fedorov has announced work on a new musical project called Migration Period. This time the album will contain songs with elements of progressive rock, shoegaze, jazz-rock and post-grunge. It was also announced about participation the guest musicians.